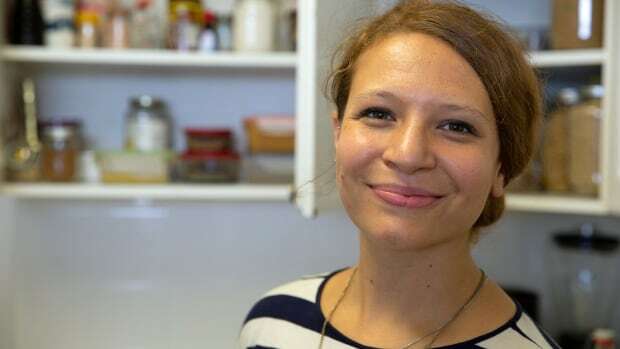 What if plastic were made from waste like banana peels instead of petroleum? And what if, after use, that plastic decomposed? 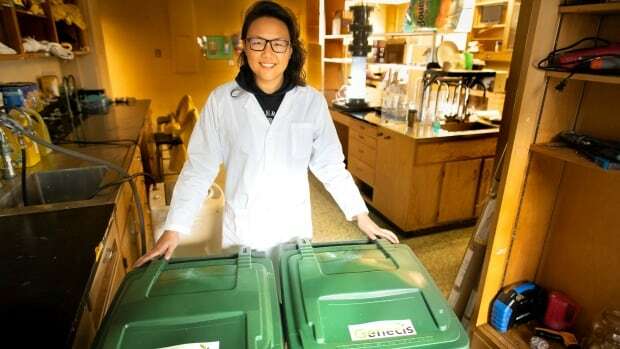 A Canadian cleantech startup aims to make that the future of food packaging such as coffee pods. Takeout is a great way to skip cooking and the dishes. But it often comes with a side of guilt about all the waste. 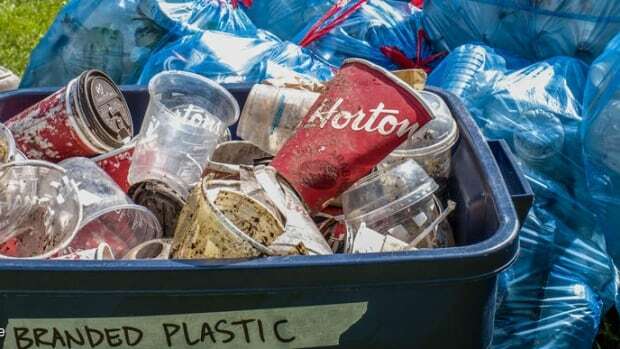 Much of the plastic trash cleaned up from Canadian shorelines by volunteers in September could be traced back five companies: Nestlé, Tim Hortons, PepsiCo, the Coca-Cola Company and McDonald's, an audit led by Greenpeace Canada has found. 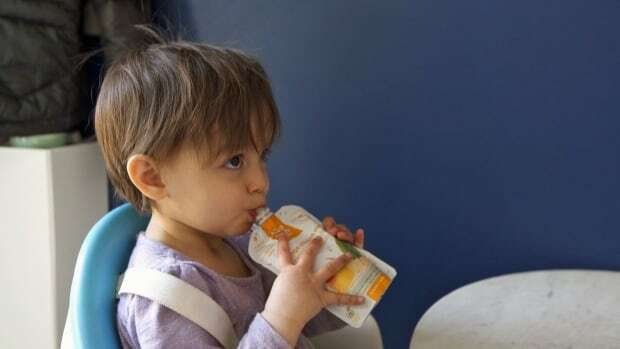 What to do with all those non-recyclable plastic forks, toys and broken patio chairs in our garbage? 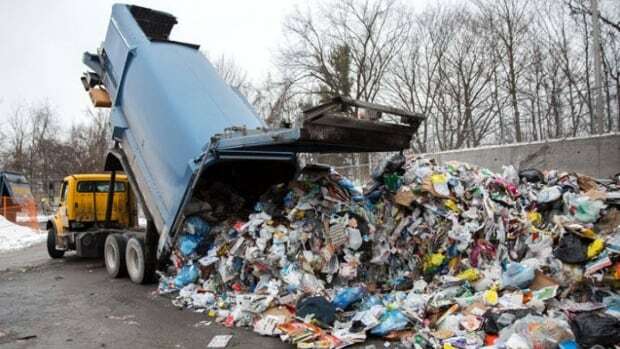 Canada and its G7 partners say burning such plastics for energy could be part of the solution. But it's controversial. Here's a look at the pros and cons, and where the technology is going. A growing number of Canadian consumers and businesses are taking action against single-use plastics, even before this week's meeting of G7 environment ministers in Halifax. And there's a fresh understanding that biodegradable and compostable plastics are a problem, too. 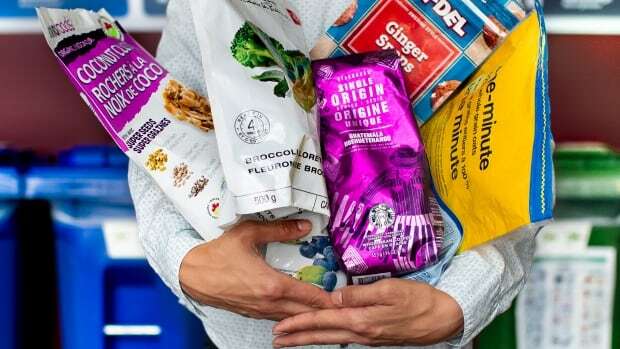 Non-recyclable plastic pouches have replaced tonnes of recyclable cans, jars, boxes and bags on supermarket shelves, partly because they're considered 'greener.' 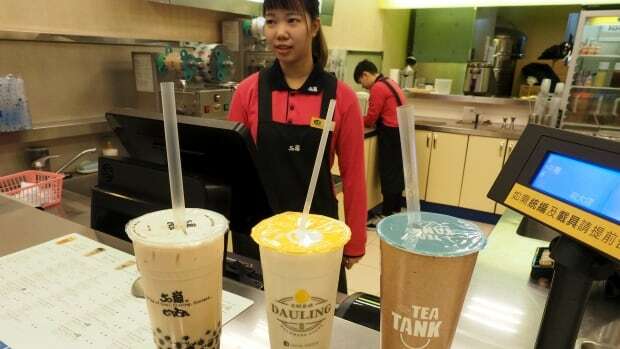 Here's how they became a problem — and how companies are trying to make them more sustainable. 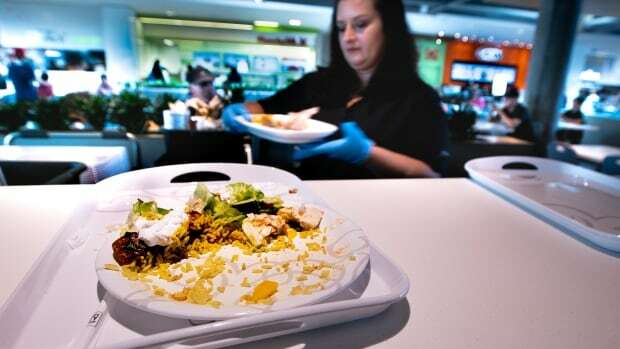 A food court in Toronto has cut the amount of garbage it produced from 120 bags a day to just three. 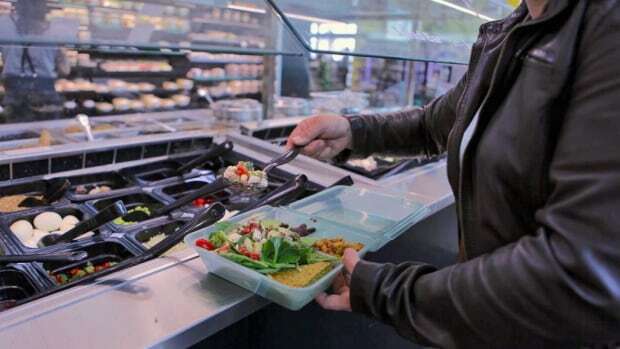 Here’s how they did it, and what other fast food vendors, food courts and their customers can do to cut back on fast food waste. 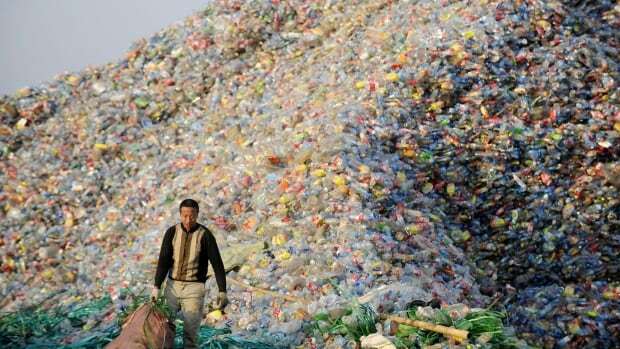 Earlier this year, China stopped taking much of the world's recyclable plastic waste. Now a new study suggests that by the year 2030, an estimated 111 million tonnes of plastic waste will be "displaced" as a result of the policy. 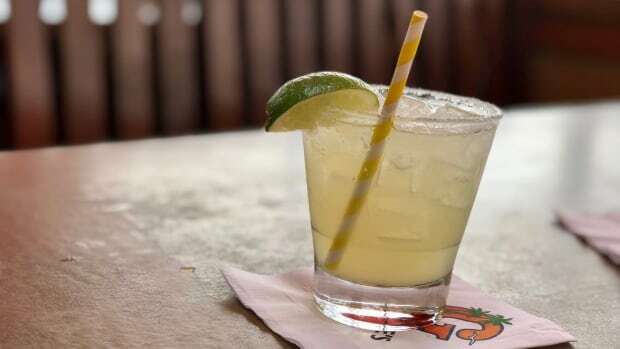 In the coastal California community of Malibu, a plastic straw in your cocktail could cost $500. 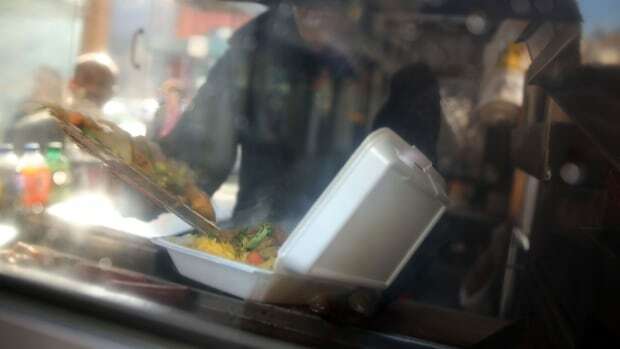 A citywide ban on single-use plastic items went into effect at the start of the month as the global anti-plastic movement grows. Your old jeans may end up selling at a local thrift shop, but they're more likely to be cut into rags, or shipped overseas to a market in Kenya or a reprocessing plant in India. Some people believe cremating our dead or burying them in caskets is an insult to nature, which is why they are seeking a more natural final resting state. Confused about what can and can't go in your blue box? These 10 kinds of packaging pose a challenge for recycling programs. Here's a look at why and what the solutions might be. 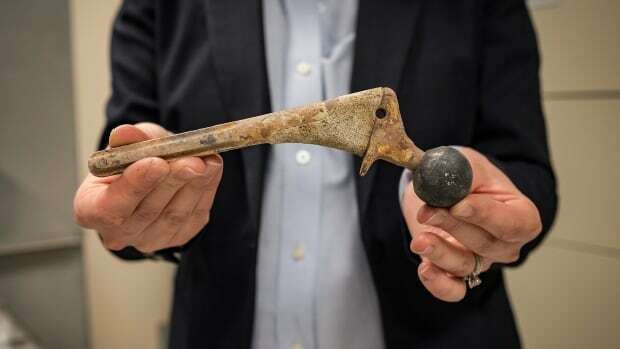 A Dutch firm has created a system through which it compensates cremation facilities for recovering recyclable parts from dead bodies, such as titanium hips and knees, stainless steel bone screws — even gold teeth. If you’re feeling guilty about the mountains of coffee pods or squeeze pouches you’re tossing in the trash, there are ways recycle those and many other “unrecyclable” items. Here’s how — and why it isn’t being done by everyone, everywhere. 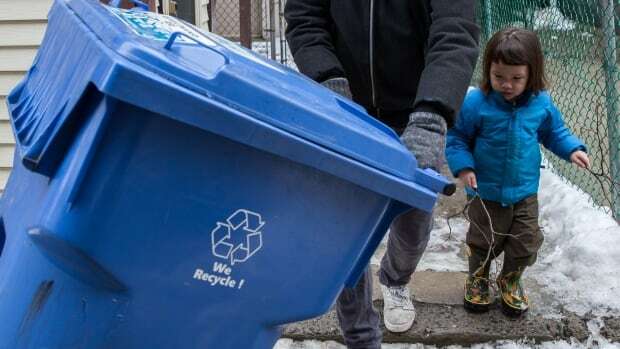 There are lots of ways to motivate everybody — including people who don’t care about the environment — to reduce their waste, says a report from the Ottawa-based Smart Prosperity Institute. 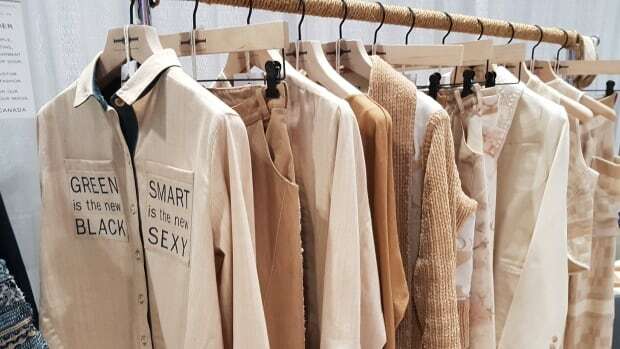 From local, small-scale designers to huge corporations, it seems everyone wants to be on the sustainable fashion bandwagon. 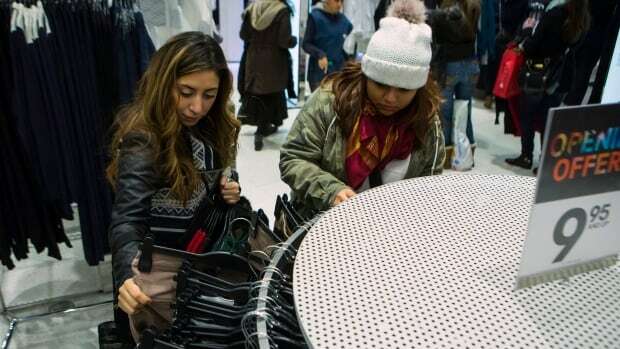 Here are some tips for how the average shopper can get on board. Disposable plastic straws are about to be banned throughout Britain. 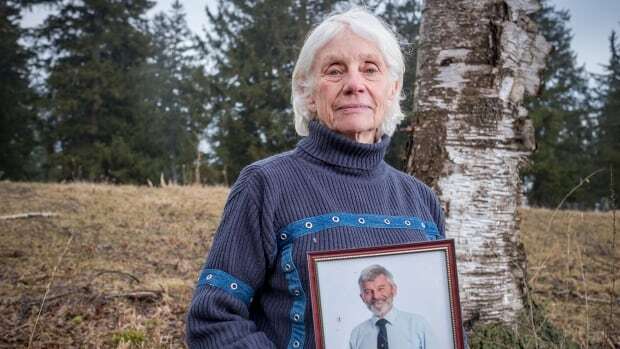 Here’s what’s happening with straws in Canada and a closer look at what impact such bans could really have. If a container comes with one of those little triangle recycling symbols, it stands to reason it can be recycled. 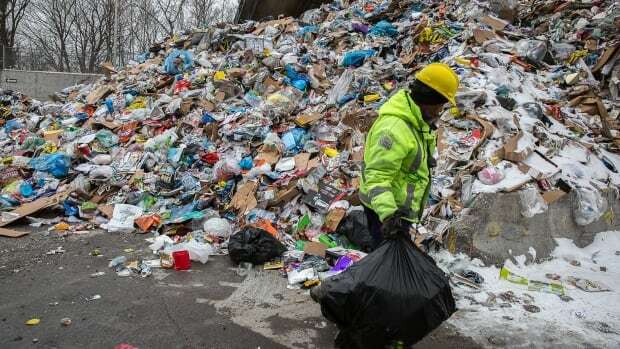 But thanks to changing market forces, it turns out that stamp of approval is misleading many Manitobans and turning whole loads of recycled materials into trash. 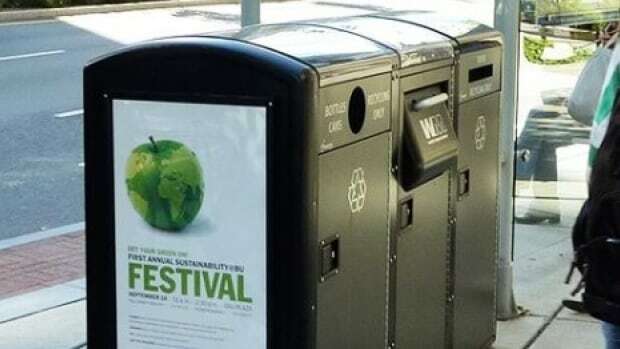 On Monday, the City of Winnipeg's innovation committee approved a pilot project that will see 15 solar-powered trash and recycling compacting receptacles set up around the city. 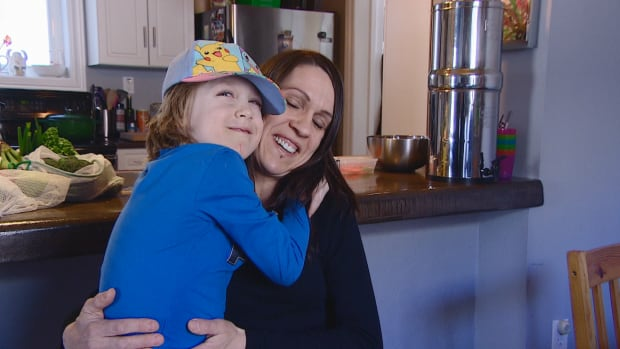 The Anderson-Johnsons have always recycled, but it's only in the past few years the Winnipeg family of five has embarked on a journey to reuse and reduce in a major way. Just because an item is labelled "recyclable" doesn’t mean you should put it in your recycling bin. Here’s why, and what what to do about it. 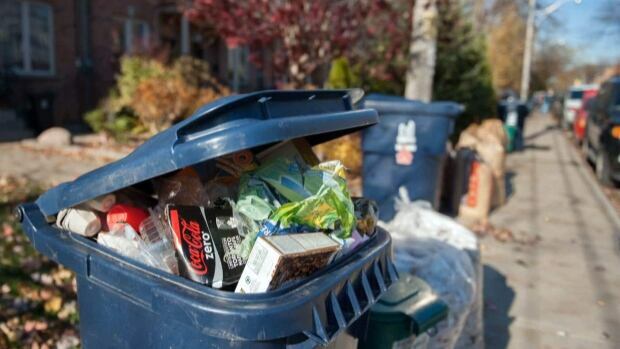 Canadians are throwing too much garbage into their blue bins, sometimes with the best of intentions. 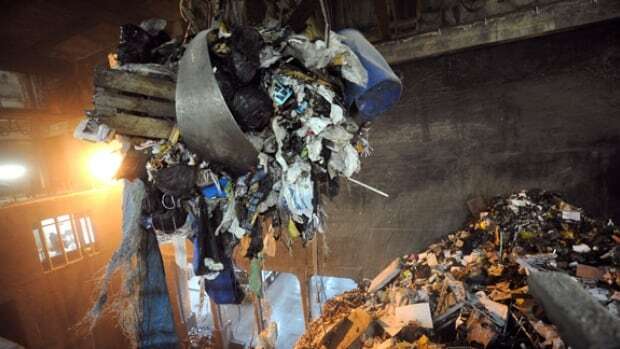 It’s a problem costing millions of dollars and making many would-be recyclables unrecyclable. 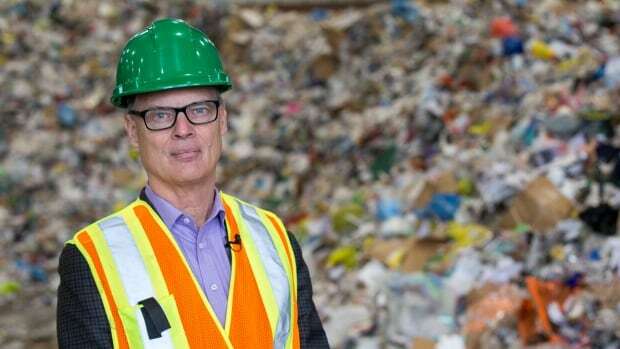 China’s new rules that seriously restrict or straight out ban foreign waste have Canadian municipalities struggling to find places to ship their recyclables. Do you read your news online? Enjoy takeout? Live in an apartment building? 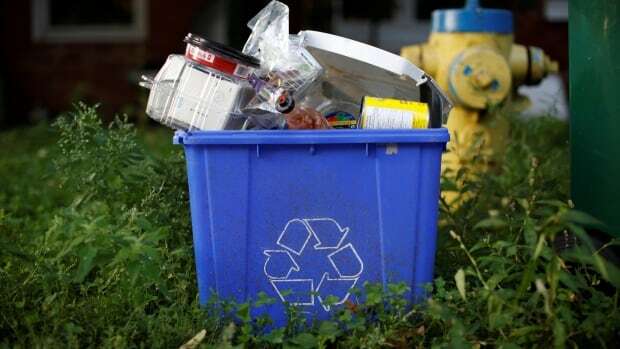 Canadians’ changing lifestyles have transformed what we put in the blue bin. And that’s led to big challenges — and ballooning costs — for municipal recycling programs. There’s a new clothing donation bin in town, competing with charities for your unwanted clothes. Some of the biggest brands in fashion have launched take-back programs with messages about reusing and recycling your unwanted textiles. But what are the odds your old clothes will actually be transformed into new threads?